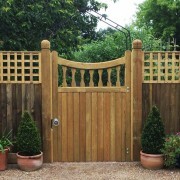 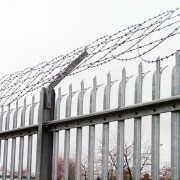 With over 55 years experience of supplying and fitting fencing, gates and security systems. 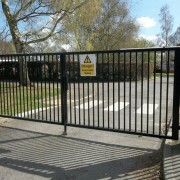 We have the knowledge and skills to manage and complete your project reliably, efficiently and professionally. 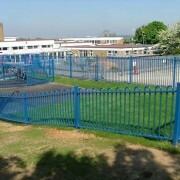 Tonbridge Fencing offer a full range of services, from initial Site surveys and quotations, to undertaking planning and installation of projects for schools, commercial & industrial companies, councils, hospitals. 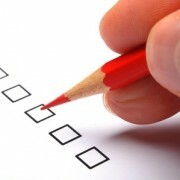 Also final safety evaluations and regulations.